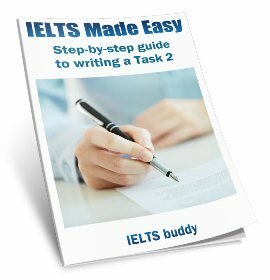 In this lesson we’ll look at an IELTS music essay in order to explain how to approach a more complex IELTS task 2 question. Many questions have a clear task. For example, the task may clearly state that you need to agree or disagree, offer solutions to a problem, or give the reasons why a problem exists. There are many types of music in the world today. Why do we need music? Is the traditional music of a country more important and should it be preserved or is international music that is heard everywhere nowadays more useful to a society? This is quite complex - the IELTS music essay question is long and ‘music’ is quite an abstract topic. When you get a more complex IELTS task 2 question like this you should make sure you underline important words and carefully break it down into its different parts. This will make sure that you do not miss something when you answer the question. Why is traditional music important? Why is international music important? 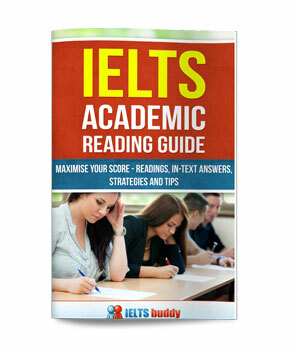 You need to discuss all these things as they are all within the IELTS music essay question. If you address all of these points then you will be fully answering the question. These kinds of question are usually asking your opinion in some way, and this question is no exception. All of the points listed are asking for your opinion, but most importantly you MUST make it clear which type of music, traditional or international, you think is more important/useful (if indeed you do think one is more important than the other - you may think they are equally important). You can use these questions to brainstorm and plan your answer. With a question like this there is no ‘fixed’ way to organize it. There could be many different ways. But you must ensure that, as always, it is logical and covers everything. One clear way would be to discuss why we need music first, then go on to discuss/compare the relative importance of traditional and international music, ensuring that you finish by stating your opinion (or restating your opinion if you already gave it in your introduction). 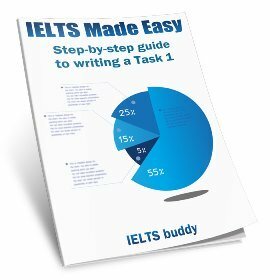 Now, take a look at the IELTS music essay model answer. Music exists in some form or another in every culture around the world and it provides enjoyment to millions of people. However, some people are concerned that traditional music is being lost because of the popularity of international music. Without a doubt, music is a necessity. Firstly, music is important as it provides enjoyment and pleasure in daily life. People listen to music to relax at home, to relieve the boredom of long journeys, and to dance to in the evening at clubs. Not only this, music is also an expression of culture, often being an essential part of religious ceremonies such as weddings and funerals or yearly festivals. It is also now common in educational development as children learn to play music at school. In considering which kind of music is the most important, international music is certainly useful to society because it can be argued that it helps us to understand and relate to other people, cultures and countries as we all listen to the same songs. This has occurred as globalization means Western music is heard around the world. However, it is critical that this is not at the expense of traditional music. It should be a priority to preserve this since it teaches people about their history, and helps societies remember and retain their national and cultural identity. To conclude, I would argue that one type of music is not more important or useful than another. Traditional music is vital and should be preserved as it is part of a country’s cultural identity, but both are needed as they provide enjoyment to people in different ways. As you can see, the IELTS music essay answer is 270 words. There is a lot more you could have written about this topic and I could have made the answer longer, but this is to show you that you can address quite a few points in a short space. 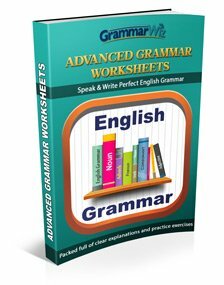 If you are a good writer and you can write more then that is fine, but most people cannot write much more if they have to brainstorm, plan and check their grammar as well as write the answer. The question has quite a few points to discuss and they are all within the essay.